Here at RP Printers we promote printing on recycled paper. So why not go green with all your printing literature!! Are you based in Bournemouth? Do you require recycled card products for your business? If so, you’ve certainly come to the right place. RP Printers excel in providing the highest quality recycled card products to clients throughout the Bournemouth area and we constantly go the extra mile for our valued customers. 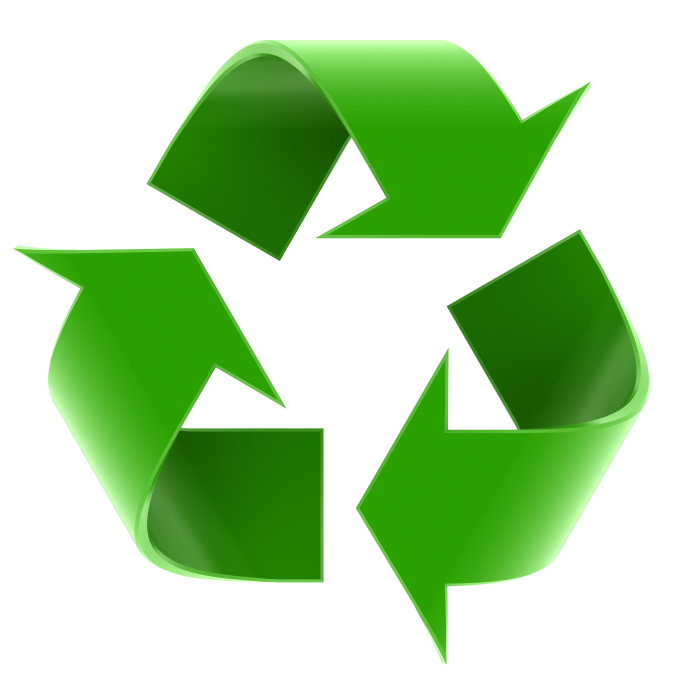 Here at RP Printers, we promote printing on recycled paper, so why not go green with all of your printed literature?! Recycled card products have come a long way in terms of quality and are not as expensive as they used to be. We offer recycled paper and card options to meet your environmentally conscious needs. Feel free to get in touch with our team on 01202 557917 today to ask about our eco-friendly paper and card options when obtaining a quote. Professional Team – We’re blessed with a professional team here at RP Printers, who all strive for perfection with all of our recycled card products. Competitive Prices – We offer competitive prices on all of the recycled card products that we offer throughout Bournemouth. High Quality Recycled Card Products – At RP Printers, we aim to provide nothing less than the highest quality recycled card products to our clients. Very Reliable – Our team are highly reliable when it comes to providing recycled card products in Bournemouth. All Jobs Are Undertaken – We undertake jobs of all sizes, so regardless of what you require, don’t hesitate to get in touch with us today. If you require additional information on the recycled card products that we offer to clients throughout Bournemouth and the surrounding areas, be sure to get in touch with RP Printers today. We’re always here and ready to take your call, deal with enquiries and answer any questions that you may have about the recycled card products and services that we offer to customers throughout Bournemouth and the surrounding areas. We look forward to assisting you in any way we possibly can.